Hungry Couple: Game Day Eats Ideas and Finds! 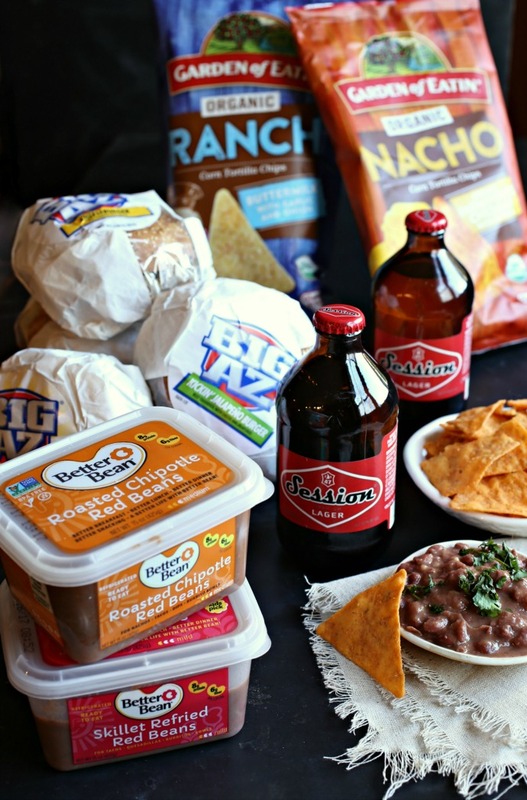 I'm back today with more game day food ideas but with an eye toward convenience. Let's face it, sometimes you've just been cooking too much and too many folks are coming and you need some shortcuts. Or, at least, recommendations for good products to buy to supplement the snacks you've made yourself. So here then are some items I've tried lately that deliver on flavor, convenience and quality. I hope some of them will find their way to your game day festivities. Enjoy! 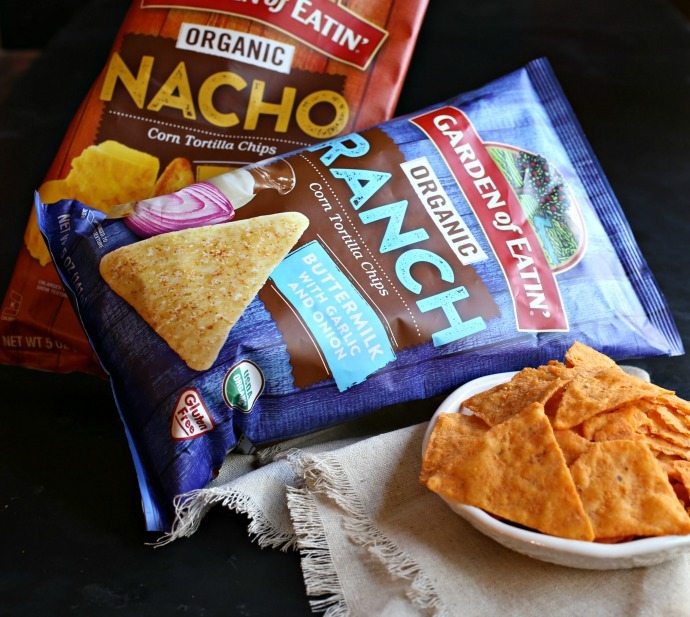 Naturally, a game watching day needs chips and Garden of Eatin' has been producing non-GMO corn tortilla chip for over 40 years. Their snacks are handcrafted with organic, garden inspired ingredients for maximum flavor and crunch. The nacho and buttermilk ranch flavors are big in my house but any of their products are welcomed by my guests. See their entire collection of products and find out where to purchase them on their web site. Feeding a crowd of hungry people requires big satisfying sandwiches. BIG AZ creates over-sized, delicious food for even the biggest appetites. Sold in convenience stores all around the country and designed to be microwaved, each lunch sandwich is over a half a pound of hot, delicious flavor. They offer over 9 lunch sandwiches and 4 breakfast sandwiches. Although, in this house, breakfast can be served at any time. 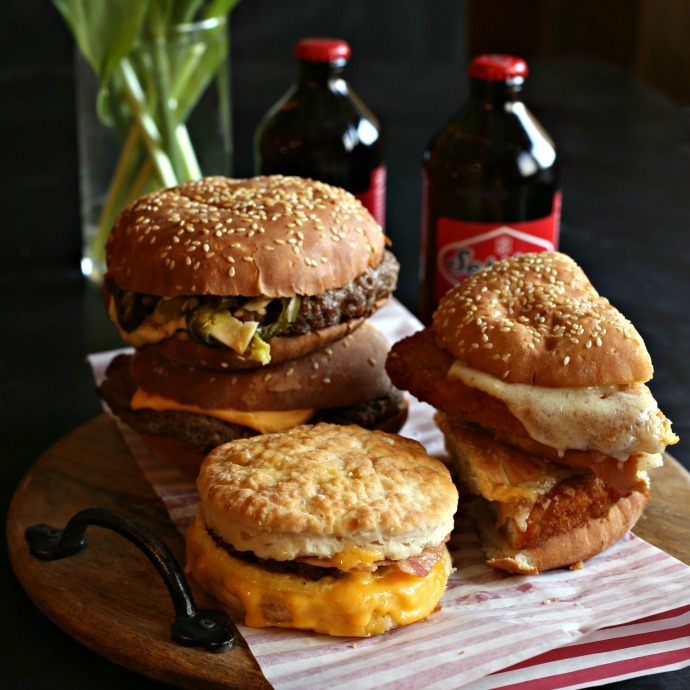 From cheeseburgers to country fried chicken sandwiches to cheesy breakfast biscuits, check out the entire line of tasty offerings on their website. Friends who come to my house know to expect healthy dip options from me. And for sure there will be beans because I love them. 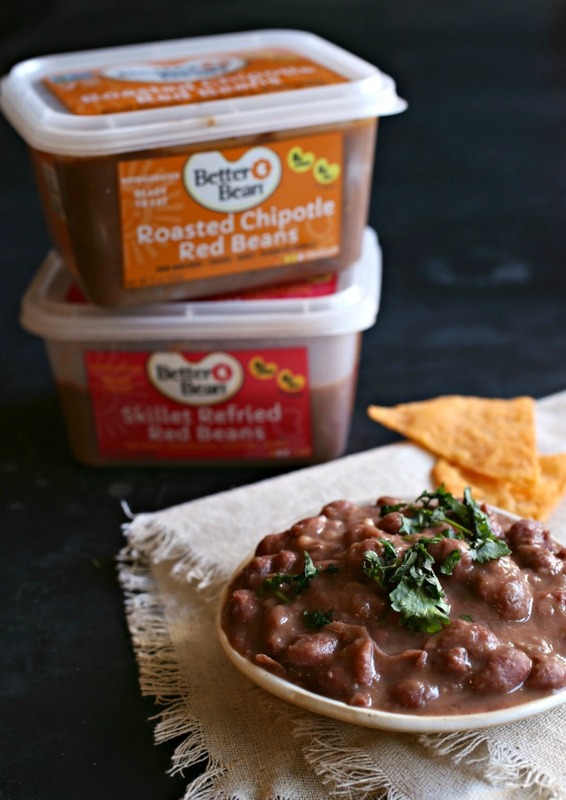 The Better Bean Company, founded by a father and daughter team in Portland, Oregon, uses 30 year old family recipes that taste home cooked and deliver healthy options. Sure, beans are full of fiber, vitamins and antioxidants but they still need to taste good and these definitely do. Refried for me and chipotle for my heat loving friends but there are tons more delicious options. See the full range of flavors on the Better Bean Company website. I wouldn't dare have people over to watch a game and not have beer on hand. But how to cater to everyone's tastes? 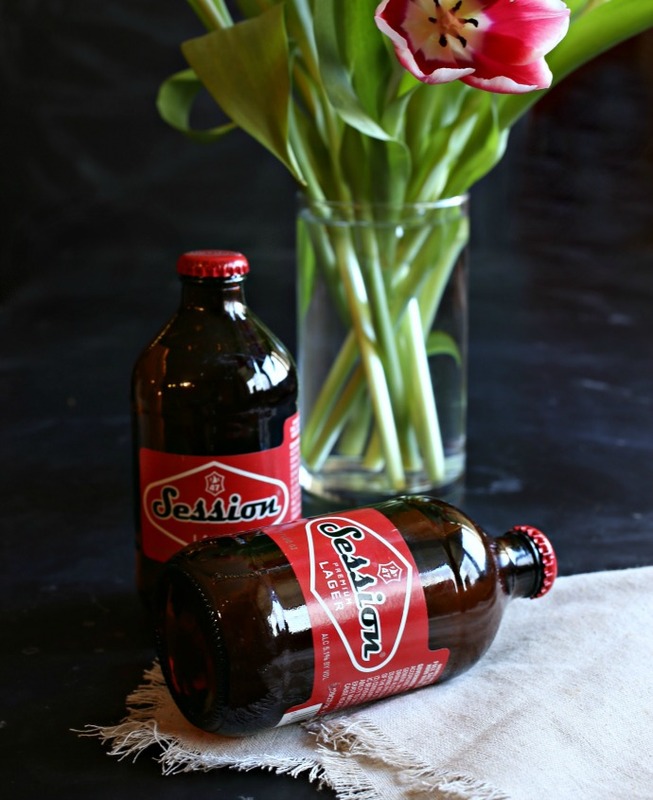 I needed something that has wide appeal to all kinds of beer drinkers and Sessions Premium lager, from Full Sail Brewery is just that. The taste is a little bit micro, a little bit macro, a little bit import and a whole lot of easily appealing. See the entire range of beers from Full Sail on their website. This post was sponsored by BabbleBoxx.com on behalf of Single Edition Media. Thank you for supporting the products I love and use in my kitchen.